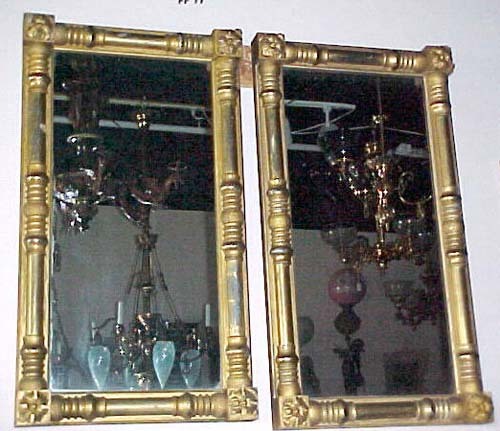 All Original Pr of Classical Mirrors, maintaining their original patina and glass. 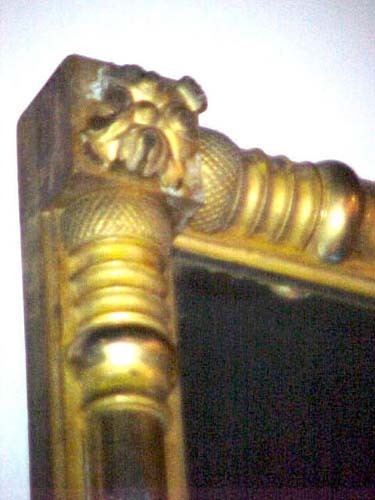 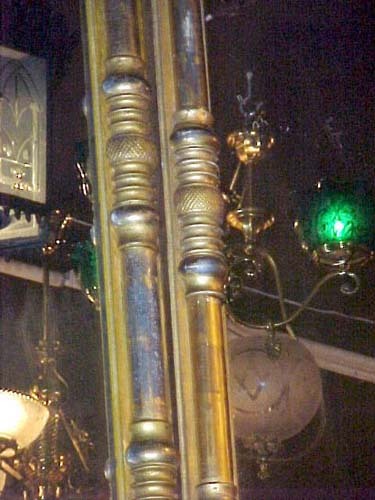 There are some minor losses in the corners and wear to the gilt in places & with original mirrors. 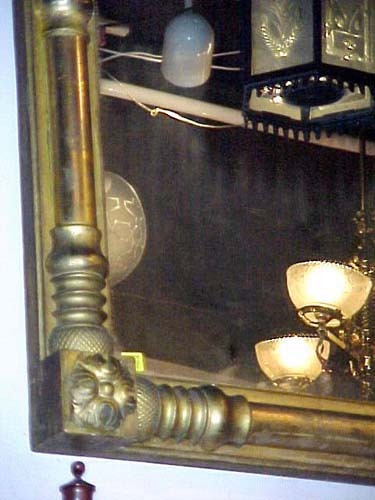 Pair are very difficult to come by.